Funny thing about musicians who grow up under the eye of other musicians as kids. Will Johnson (Centro-matic) was babysat by Sheryl Crow as a child. That seemed to work out well for both. Siblings Ryan and Kaylee Williams of The Native Sibling once counted Joy Williams (The Civil Wars) as a nanny. 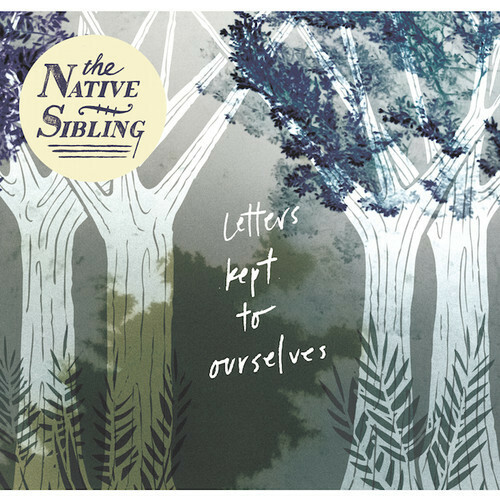 With a similar vocal style as that of Joy, Kaylee and brother Ryan are set to release Letters Kept to Ourselves, their debut LP, this June. Time will tell if the aforementioned pattern holds true for The Native Sibling. Having released a three-song EP earlier this year that included the song, “Carry You,” which will appear on Letters Kept to Ourselves, you can watch the video for the song and stream/purchase the self-titled EP below.